Getting your home ready for winter involves a lot of work. You need to do important tasks like getting out the snow blower, cleaning the chimney, and have your furnace inspected. But one important task homeowners often forget about is getting their ductwork cleaned. Clean ducts are crucial, especially in the winter. So let’s explore a few reasons why you should have your ducts cleaned before winter. Improved heating efficiency: When ductwork hasn’t been cleaned in a while, it can begin to become clogged with dust and other debris. And when ductwork is clogged, it can drastically impact the effectiveness of heating throughout the home. When the HVAC system has to work harder to push the air through the ducts, it can increase energy use. 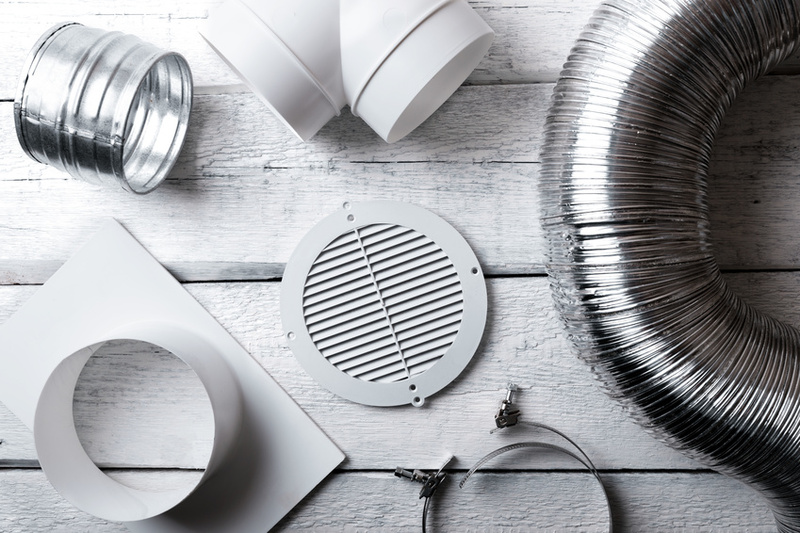 Clean ducts are essential for proper heating of your home, which is why duct cleaning services are so invaluable. Cleaning your ducts is key to ensuring your home will be comfortably heated all winter long without an increased energy bill. Higher-quality indoor air: During the colder months, homeowners tend to spend more time indoors. And this is why having high-quality indoor air is so important. Certain contaminants and pollutants, like dust, chemicals, and dander, are pulled into the home’s HVAC system and can be re-circulated five to seven times each day. Over time, these contaminants can build up within the system and can lower air quality. This, in turn, can harm residents’ health. So to keep you and your family healthy all winter long, make sure you invest in the proper air duct repair services. Establishes health threats: Ductwork is generally something homeowners don’t look at very often. And because of this, there could be health threats, like mold or bacteria, growing within the duct system. When homeowners invest in air duct repair services, they can rest assured that any health threats within the system will be identified. Mold growth, debris, and even pests can be properly identified and they can then be taken care of as needed. Establishing the existence of these health threats is one of the biggest reasons you should get your air ducts cleaned. As you can see, duct cleaning services offer immense benefits. So do your home and your family a favor and get your ducts cleaned before winter. https://www.ductsquads.com/wp-content/uploads/2018/11/air-duct-repair-service.jpg 566 849 andwhat8371 https://ductsquads.com/wp-content/uploads/2015/07/White-Duct-Squads-09-150px-height2.png andwhat83712018-11-26 19:20:252018-11-26 19:20:25Why Should Your Ducts Be Cleaned Before Winter? Why Should You Let a Professional Handle Duct Cleaning and Maintenance? When Is it Time to Have Your Dryer Vent Cleaned?